Every now and then, we stumble across people who have discovered solutions to the things most people wouldn’t even recognise as a problem. People who have been proactive in their passion pursuits and created a pathway for others to follow. Jade Atia is one of those people. Jade is the founder of Olive Eco Hair, a small home based organic hair salon in Brisbane. A salon that recovers 95% of its salon waste, and specialises in offering women a sacred and holistic beauty experience that is a little more friendly towards the Earth. Prior to owning her own salon, Jade had worked 15 years in the industry and as a result become highly conscious of the effects of daily exposure to toxic chemicals. She wanted to start a family, but not in that kind of environment, so she started by making changes in her own household. With such lifestyle changes came the knowing that she needed to create a toxic-free salon space, if she was to continue working with hair as a new mother. “I wanted to make it safer for pregnant women and new mums like myself, to look after themselves and feel cared for. After having her first child, Jades home based organic salon had become reality. She had her first article published about her salon in Peppermint Magazine, where she was featured along with four other salon owners with similar interests. 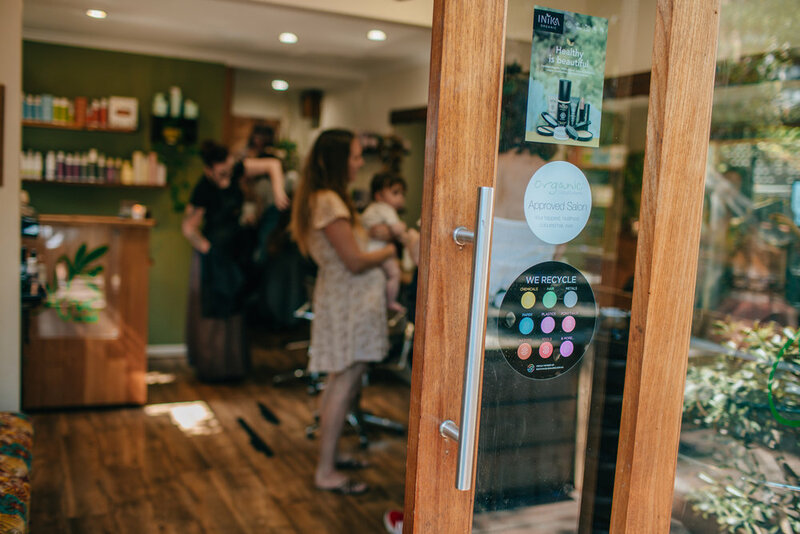 It was through reading this segment that Jade came across Sustainable Salons Australia, a resource recovery service that collects, redirects and repurposes close to all salon waste. Their aim was to make salon waste history by creating the infrastructure that makes it easy for salons to become more sustainable. 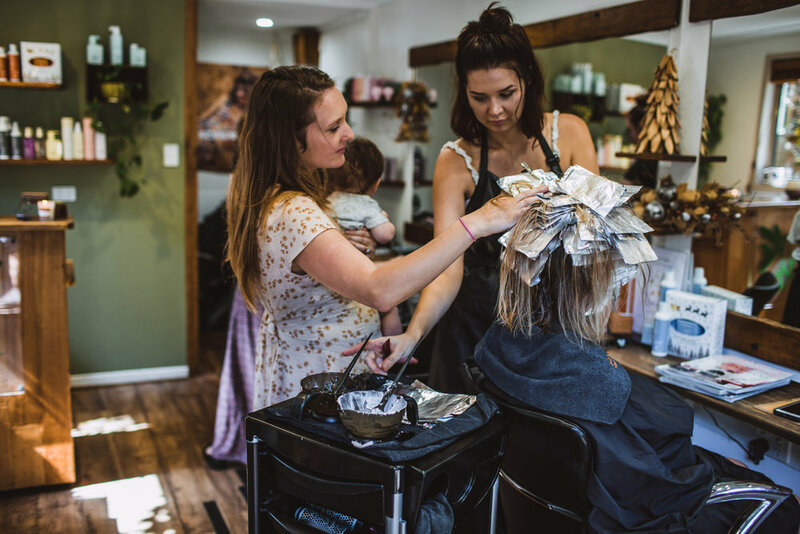 “Joining Sustainable Salons Australia is one of the best decisions I have made”, says Jade. Every waste stream has its own allocated bin, which gets collected directly from the salon. Even the chemicals from the colours gets taken care of and repurposed. 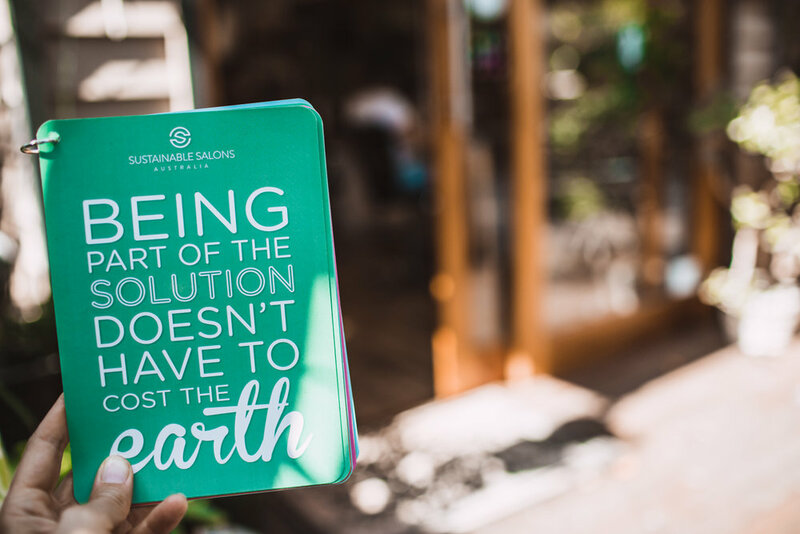 Sustainable Salons collect from hundreds of salons across Australia and New Zeeland, and 100% of their recycling proceeds goes towards providing meals for people in need. 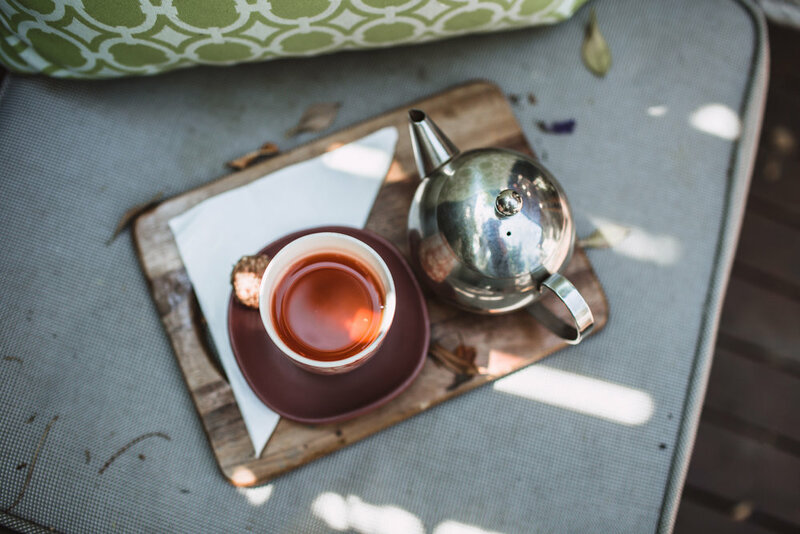 As consumers are becoming more and more conscious of their everyday life choices, it has never been more important for businesses to be proactive and innovative. Solving problems for people is what business is all about and it should be the is the main driver behind every entrepreneurial venture. According to Jade, we can expect to see more products offered in bulk in order reduce the need for recycling and unnecessary packaging.